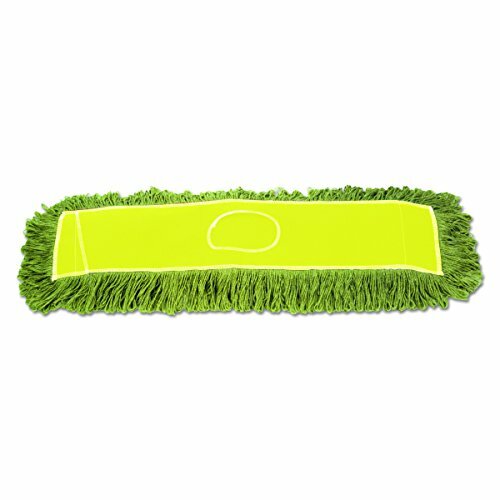 UNISAN ECHO245LGSP Echo Dust Mop, Synthetic/Cotton, 5'' Diameter by 24'' Width, Green (Case of 12) by Unisan at Blog Free Here. MPN: UNS ECHO245LGSP. Hurry! Limited time offer. Offer valid only while supplies last. Synthetic-natural fiber blend results in enhanced longevity. Slot pocket top simplifies head changes. Looped-ends. Synthetic-natural fiber blend results in enhanced longevity. Slot pocket top simplifies head changes. Looped-ends. Quick-drying. Looped-end construction provides longevity and excellent laundering performance. Slot pocket design allows for fast and easy changes.